Photo by Christine Dell'Amore and published in National Geographic. 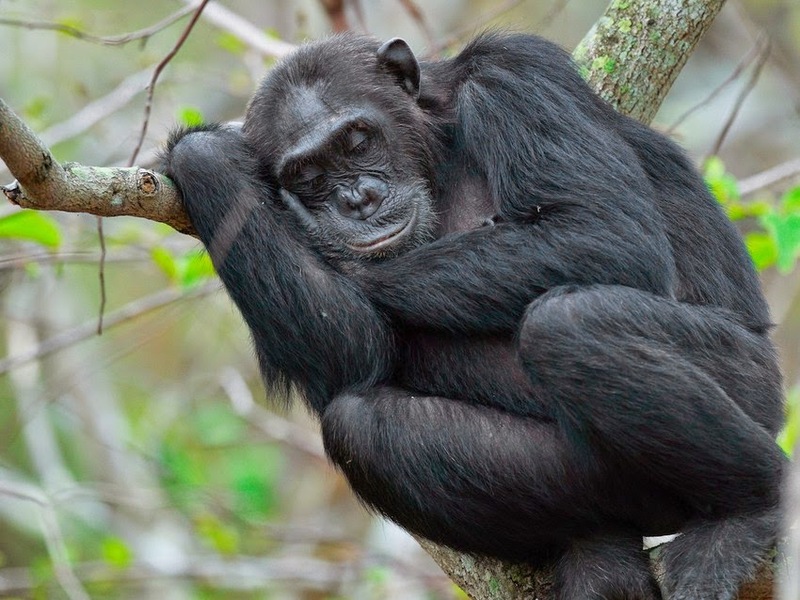 Click on link to learn more about how chimps construct their 'nests'. Oh, and click on image to enlarge.